2018 was a pivotal year for the free streaming video giant YouTube, but it also marked the beginning of new challenges for the Google-owned video platform. In an open letter to YouTube creators, CEO Susan Wojcicki looked back on 2018, while outlining a few priorities for 2019. “While we experienced tremendous growth across the platform [in 2018], it was also a time of some tough growing up,” Wojcicki wrote. 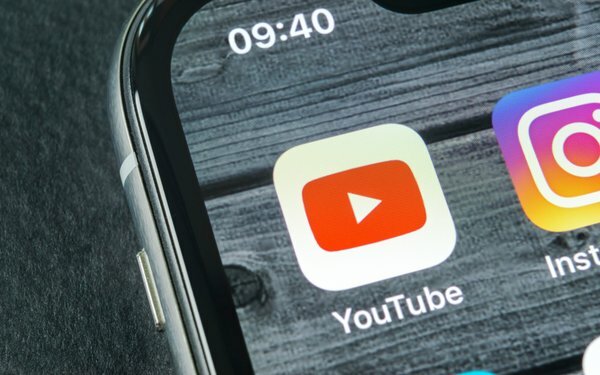 YouTube nearly doubled the number of channels with 1 million or more subscribers, Wojcicki says, while the number of creators earning five or six figures per year was up 40%, compared to 2017. At the same time, she addressed the company’s annual “Rewind” video, which pulls together the biggest stars and moments from the previous year on the platform unto one mega-video. The 2018 Rewind video became the most “disliked” video on the entire platform. "Even at home, my kids told me our 2018 Rewind was 'cringye', " Wojcicki wrote. "We hear you that it didn’t accurately show the year’s key moments, nor did it reflect the YouTube you know. We’ll do better to tell our story in 2019." On the first point, the company has been trying to balance the needs of creators, who rely on the platform to make a living, with advertisers, that want their ads next to brand-safe and high-quality content. Wojcicki says the company is improving its moderation and monetization tools and will continue to evolve them over time. She also noted the platform is adding more non-advertising monetization options for creators, such as subscriptions and merchandise. On improvement point, Wojcicki said the company plans to improve its communications with creators through both in-person events and social media. On the responsibility issue, she said the company will continue to evaluate and enforce its community guidelines, while focusing efforts on high-quality content.